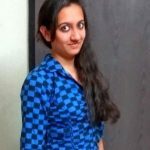 In the cutthroat competition within crypto space, apparently, most crypto business firms are actively focussed to attract and impress its userbase. 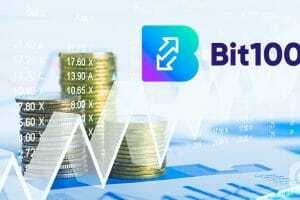 Even though the fiat to crypto trading idea didn’t show any ‘over the top results’ due to stricter regulations, a massive crypto platform is set to extend its trading services to fiat. 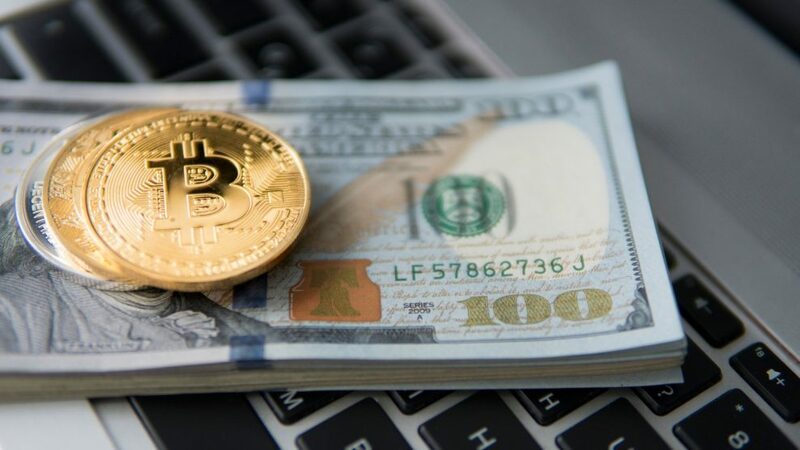 Recently, the third largest crypto exchange platform in the space, Huobi has made a big announcement that the US arm of Singapore-based cryptocurrency exchange is coming up with fiat-crypto trading services. 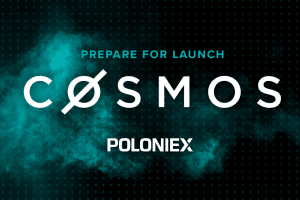 Initially, the exchange platform will provide the trading service with three main USD-crypto trading pairs. With that, one can trade with Bitcoin (BTC), Ethereum (ETH) and Tether (USDT) against U.S. dollar. Huobi will add more trading option post review and screening. It has also affirmed that it will add more pairs following the customer response to the service. Last month, the exchange stepped into a mutual rebranding with HBUS. 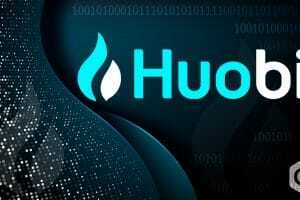 HBUS operates Huobi.com in the US, being a strategic partner of Huobi. As per the deal, HBUS has licensed the Huobi brand and migrated its retail trading platform from HBUS.com to Huobi.com, which is now available for American consumers. However, Huobi’s business exploration doesn’t end here. 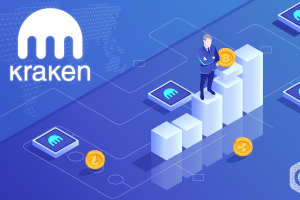 The leading exchange platform is interested to develop its own Stablecoin in the first half of 2019. 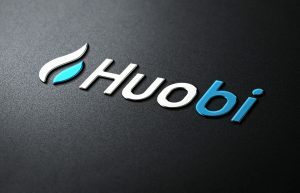 Talking about the achievements of Huobi as far as Stablecoins are subjected, the firm already has a pack of ‘all-in-one Stablecoin’ wrapper named HUSD, which contains major USD pegged Stablecoins including Paxos Standard (PAX), True USD (TUSD), USD Coin (USDC), and Gemini Dollar (GUSD). Among these, Tether (USDT) has been left out. Like Huobi, some other leading giants in space also have rolled out extending trading service beyond crypto-crypto to fiat-crypto. 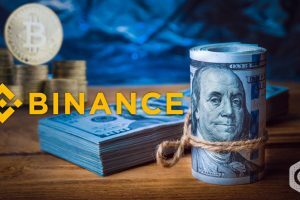 Remarkably, the largest crypto platform Binance came up with a fiat-crypto platform in Uganda last fall. The extravagant crypto exchange firm intends to spread its fiat-crypto services across the globe. Not just crypto firms, but financial institutes are also considering the crypto-fiat trading option for their business. 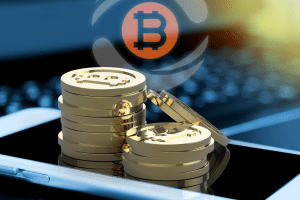 Notably, a Switzerland-based Banking institution Falcon Private Bank has started fiat-crypto conversions in-house. This move by financial firms is expected to lead us to a major transformation in the era of the crypto economy.